A Citrus Hub like no other for a truly unique insight into the wonderful world of citrus. Find an A to Z of citrus facts, fun trivia to unleash your citrus genius, drink guides from professional mixologists, and authentic recipes to transport your taste buds straight to the little streets of Italy’s famous cities. 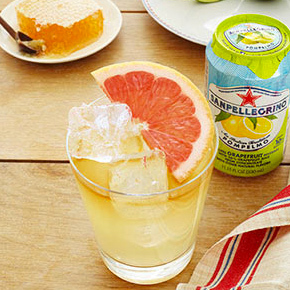 Complete with a live citrus grove camera, to let you feel Sanpellegrino’s passion for citrus.